Nokia has launched the Lumia 925, its new flagship smartphone running the Windows Phone 8 mobile operating system. The Finnish manufacturer has unveiled the device, which comes equipped with a 1.5GHz dual-core processor, 1GB of RAM and 16GB of internal storage, as part of a dedicated Lumia event taking place in London. It has a 4.5-inch AMOLED display – Nokia’s brightest to date – at a 1280×768 resolution, and should be readable both in bright sunlight and at obscure viewing angles. The device is also much slimmer than its predecessor, the Lumia 920, coming in at just 8.5mm thick and 139 grams. It’s undoubtedly one of Nokia’s most attractive smartphones to date. The device also has an 8.7-megapixel rear-facing camera with Carl Zeiss optics – the same as the one found in the recently unveiled Lumia 928. It will be available only in grey and black metallic colors, although consumers can purchase an optional sleeve in either red, yellow, black, and white. It’s not just a cosmetic change though; the sleeve also supports wireless charging, in conjunction with compatible accessories such as the Nokia Wireless Charging Pillow by Fatboy. Nokia also confirmed today that photo-editing and sharing app Oggl, built by the team behind Hipstamatic, will be available on Windows Phone at the time the Lumia 925 launches in June. It will join a new exclusive camera app from Nokia, called Nokia Smart Camera, which gives the onscreen interface a massive overhaul. The feature also lets users shoot up to 10 images in quick succession, before applying various advanced edits such as motion blur, object removal and background alterations. The device is wrapped in an all-new aluminium body, confirming the photographs that were published on Twitter yesterday by evleaks. The Lumia 925 will launch in the UK, Germany, Italy, Spain and Chine in June, followed by the US and “a number of other markets,” according to Nokia. The smartphone will be made available in the United States through T-Mobile shortly afterwards. It’ll set you back 469 euros (609 USD), although pricing will vary slightly between regions. Today’s announcement follows a teaser video that was broadcast on Channel 4 in the United Kingdom on Sunday. 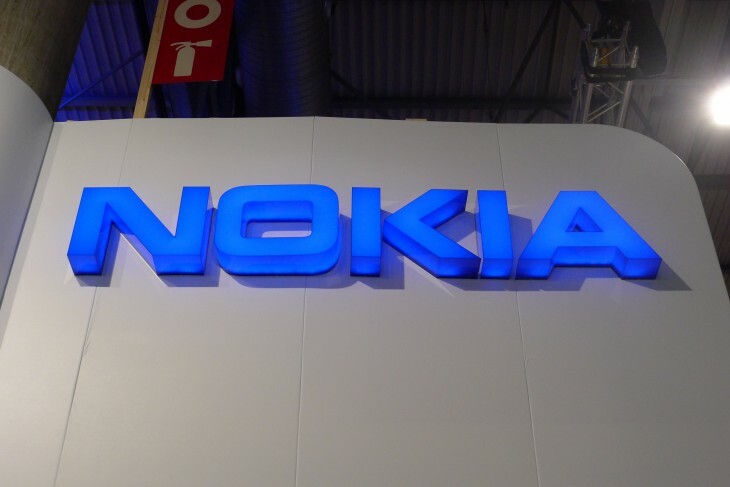 Many believed that the recently unveiled Lumia 928 would be Nokia’s new flagship device. The smartphone offers some competitive hardware, but it’s exclusive to Verizon in the United States and there’s been no word on a wider international release. The sudden announcement also raised further questions about the London event and exactly what Nokia was planning to show. The leak follows the introduction of the Nokia Asha 501, the first in a new range of low-end smartphones running a re-engineered version of the Series 40 mobile operating system.